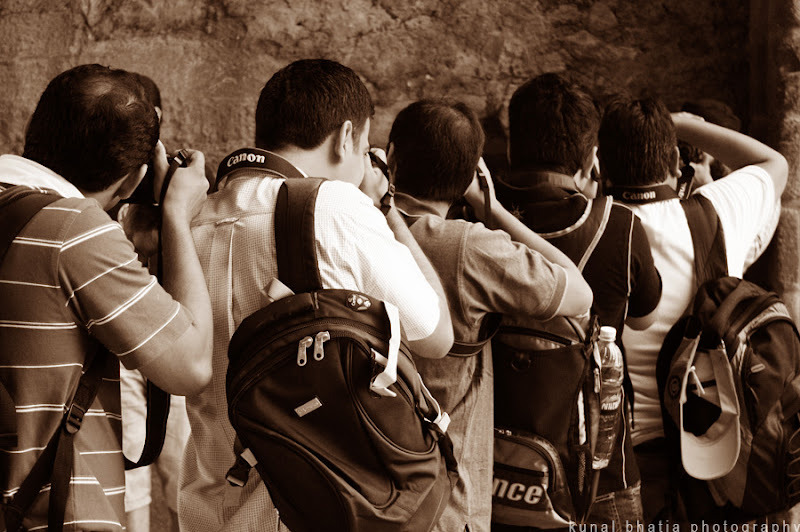 Mindless Mumbai: "looking at photography"
Interesting capture. Was this a photgraphy class? Fantastic shot! I want to know the story behind it. This was during a photoshoot with Mumbai Weekend Shoot, a bunch of photo-crazy enthusiasts from Mumbai.